Welcome. Hope you post pictures soon. Sorry your dog wasnt well...what was the issue? I wouldnt take your dog out until fully vaccinated particularly since your dog was ill. Try to play indoor/mind games and do training inside or in your yard, if you have one. Hi everyone! I’m a new member here from Melbourne Australia. 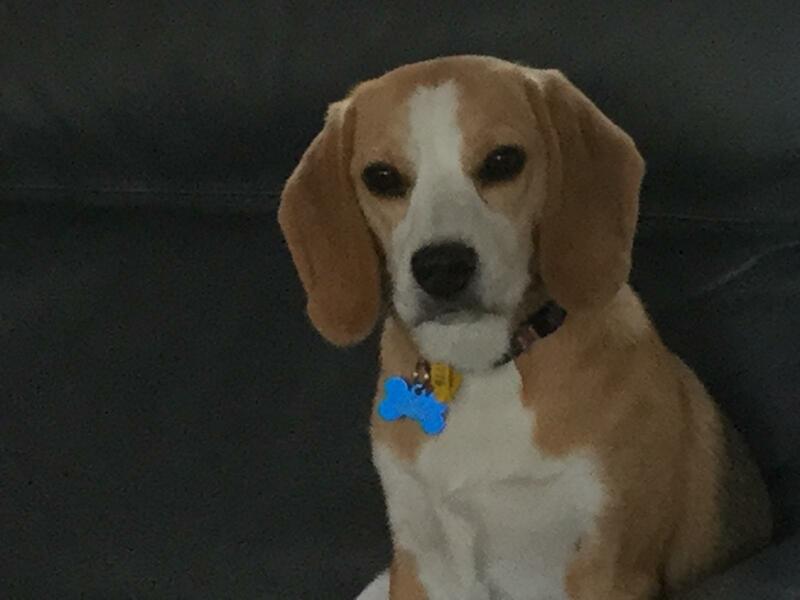 We have a 9 mth old beagle girl named Alex. Our daughter Sarah named her after a soccer player. Alex is gorgeous and mischievous, friendly and happy and is an amazing addition to our family. Both my husband and I had dogs as kids, but this is the first pet we’ve had as a family. We bought herbs a pup from a breeder recommended by our friends. 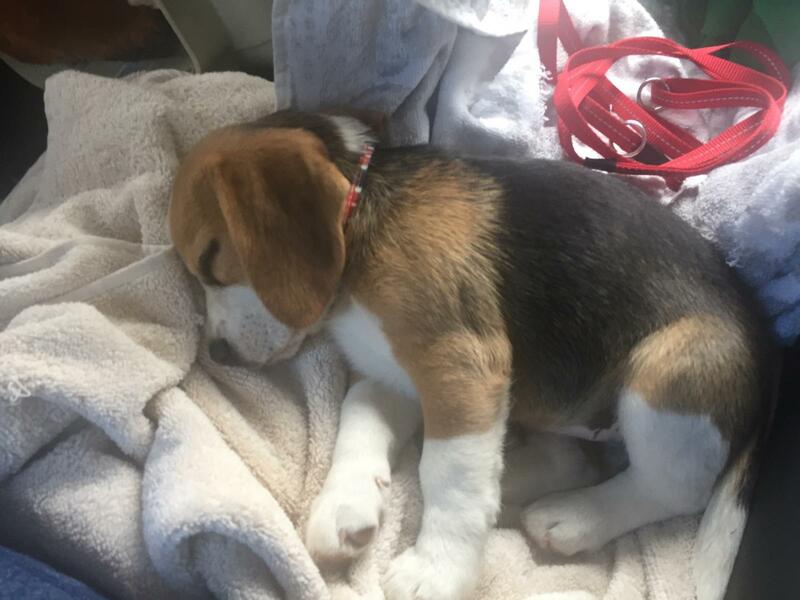 These friends have a 3 yr old beagle from the same breeder and they also bred beagles many years ago, so we knew what we were getting in terms of beagle behaviour, needs etc. Welcome. Love the pictures, thanks! Cassie just turned 7yrs old a few days ago. Hi just adopted Lucy, was her foster mom and decided to adopt. She is 1 yr old and weighs 17 lbs and a sweet heartheart. 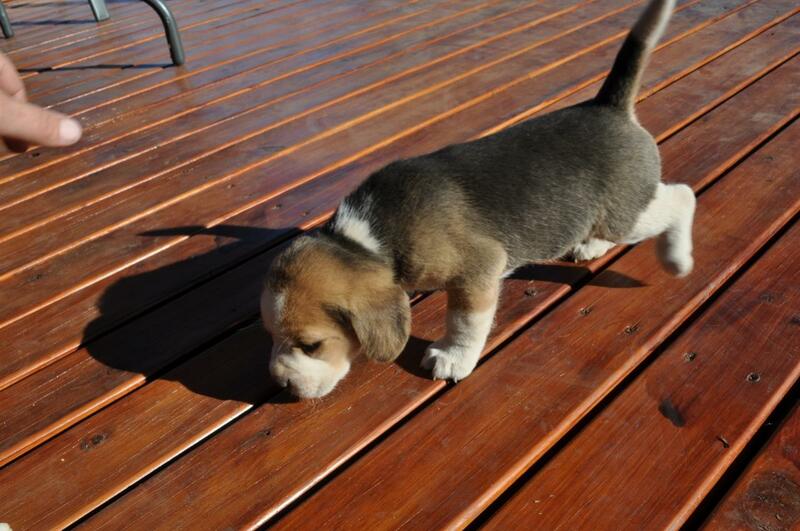 Glad to find this forum as I probably will have lots of questions, never had a beagle before. Welcome, post a picture so we can see Lucy. 17lbs seems light for a 1 yr old.